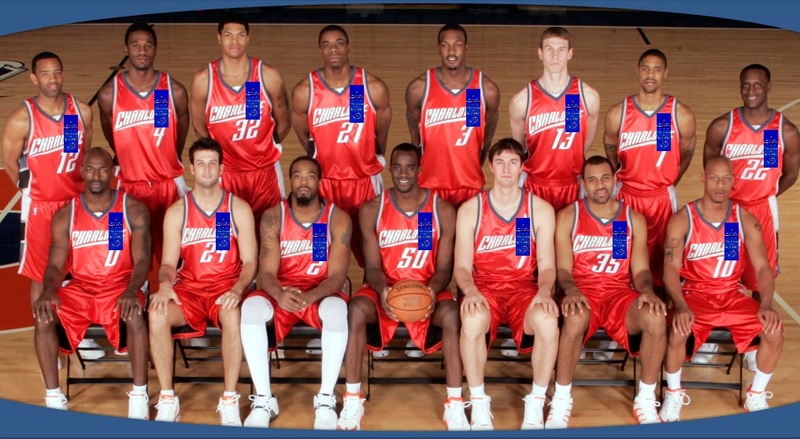 CHARLOTTE, NC - (@The Comedy News) - After enduring the worst season by a National Basketball League team, the Charlotte Bobcats were each awarded blue participation ribbons. The Bobcats had a record of only seven wins, and 59 losses. 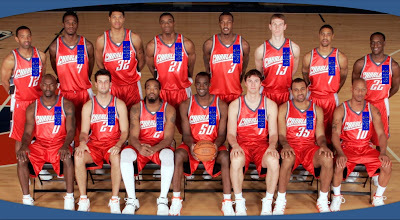 "We at NBA headquarters are very concerned about the self-esteem of the Charlotte Bobcats players," announced NBA Commissioner David Stern. "For Christs sake, they only won seven games this season. Sad. And the entire commissioner's office was unsure of how to address this issue." Stern's wife recommended that the NBA just award each of the Charlotte Bobcats players a participation ribbon to recognize their ability to at least try their best this past year. Below the encouraging inscription, there is a drawing of a smiling sun. The NBA commissioner is also considering doing-away with the Larry O'Brien Championship trophy, which is awarded to the team that wins the NBA Finals. The replacement for the trophy expected to be a good sportsmanship certificate printed on paper made to resemble the hard-wood of a basketball court. The commissioner's office is also working on changing the criteria for the league MVP award. Although MVP currently stands for "Most Valuable Player", commissioner Stern is looking to recognize recent trends for violent outbursts in players by renaming the current award as the "Most Violent Player" award. The first winner of the NBA's Most Violent Player award is likely to be Ron "Metta World Peace" Artest. The trophy is also expected to be replaced by a championship belt, which the reigning player must wear in every game in the subsequent season.